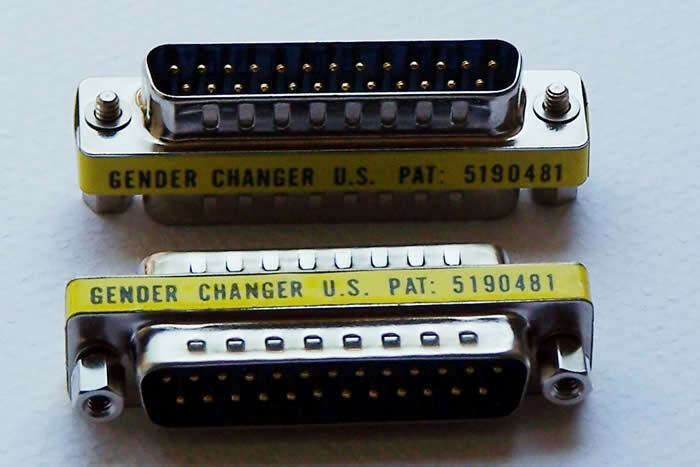 DB25 Male to Male mini gender changer. 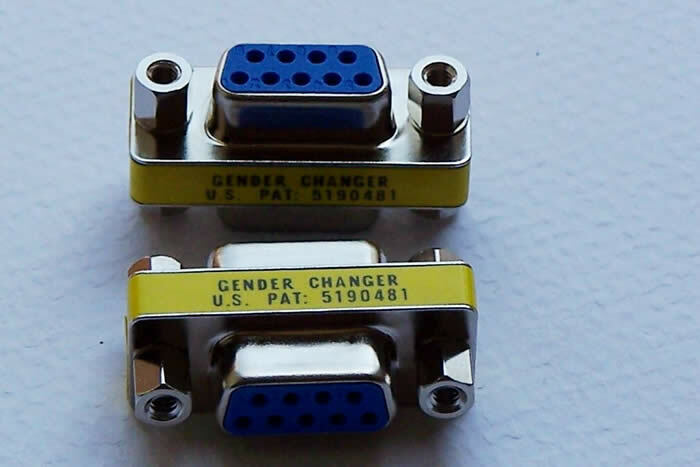 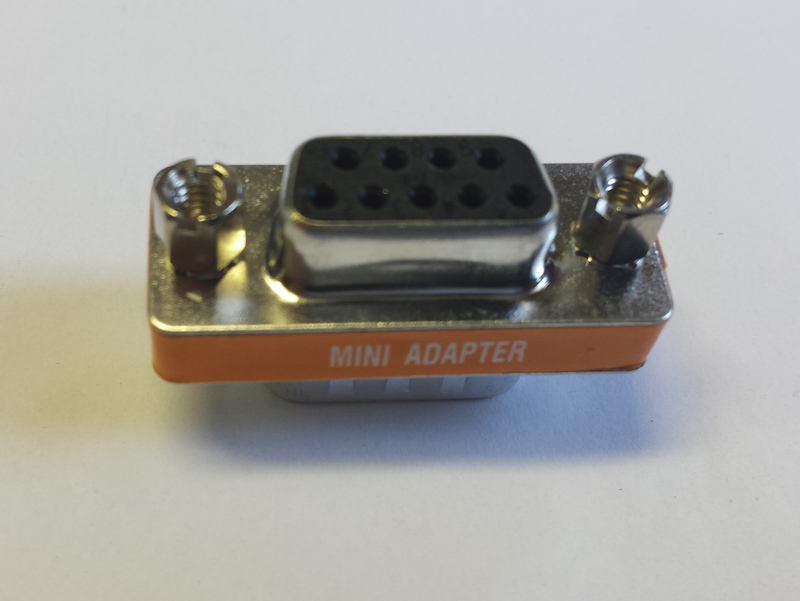 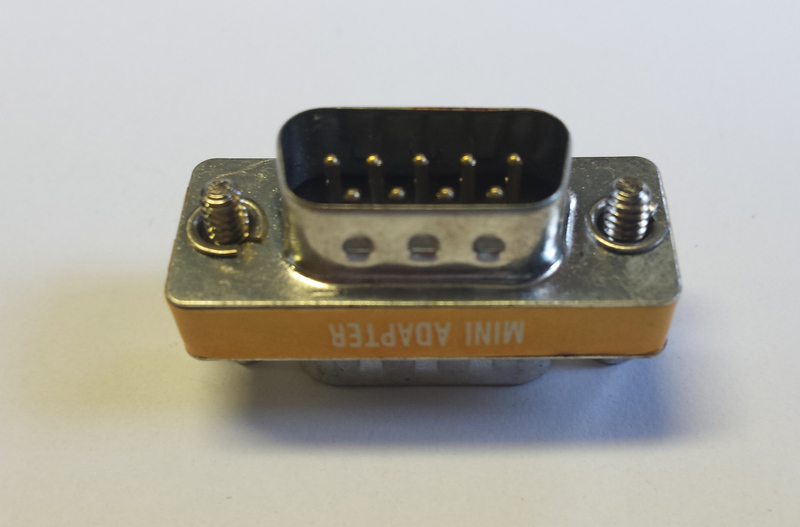 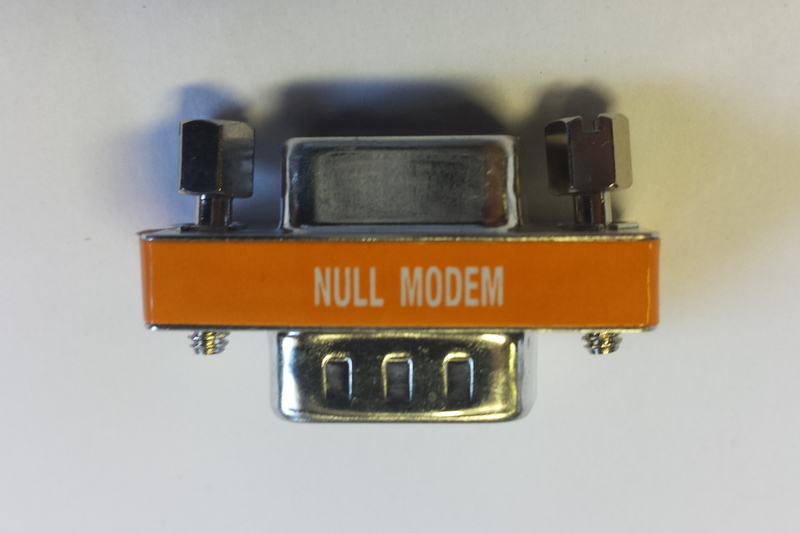 VGA male to male mini gender changer ( HD15 M/M). 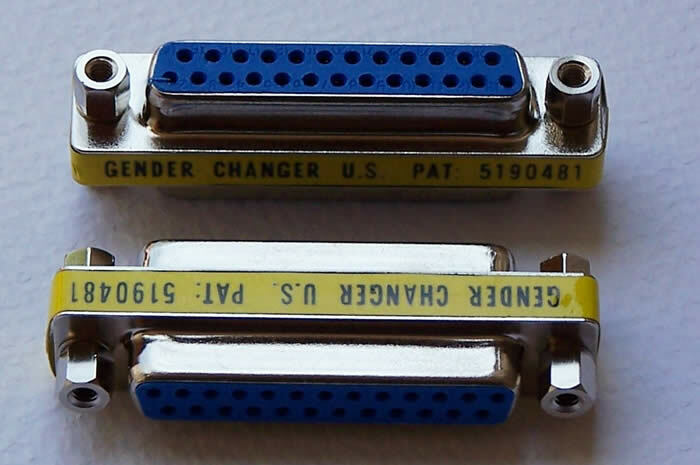 VGA male to male mini gender changer (HD15 M/M). 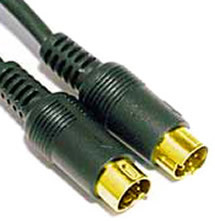 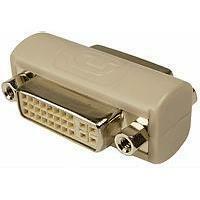 HDMI female to HDMI female coupler for joining two HDMI cables together, gold plate.